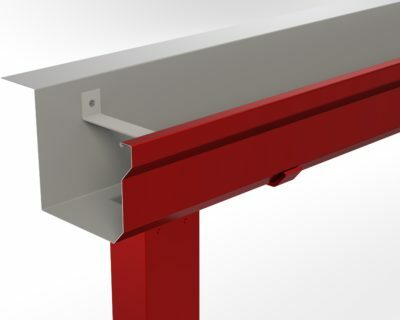 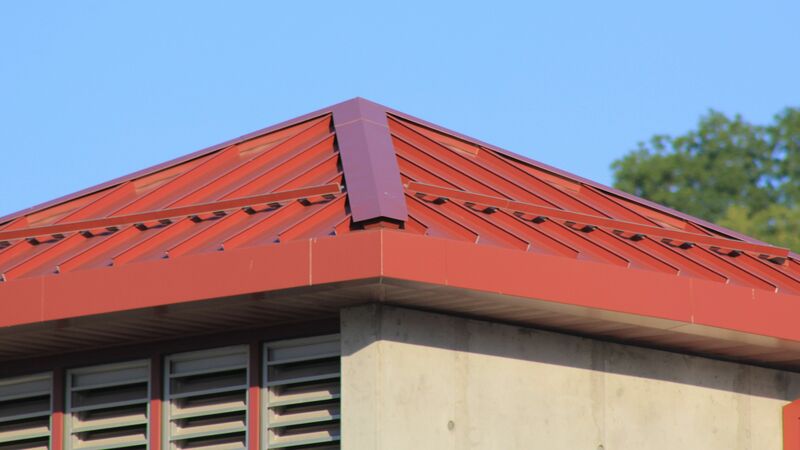 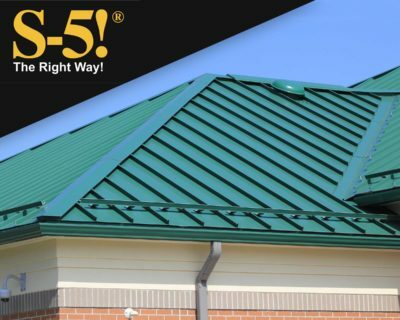 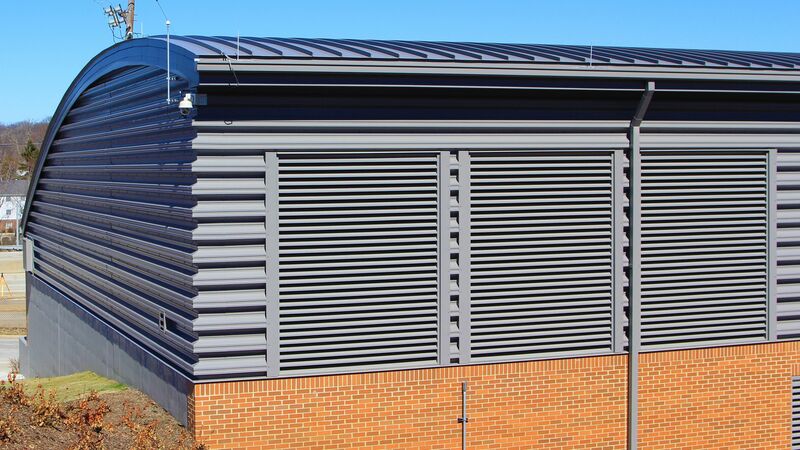 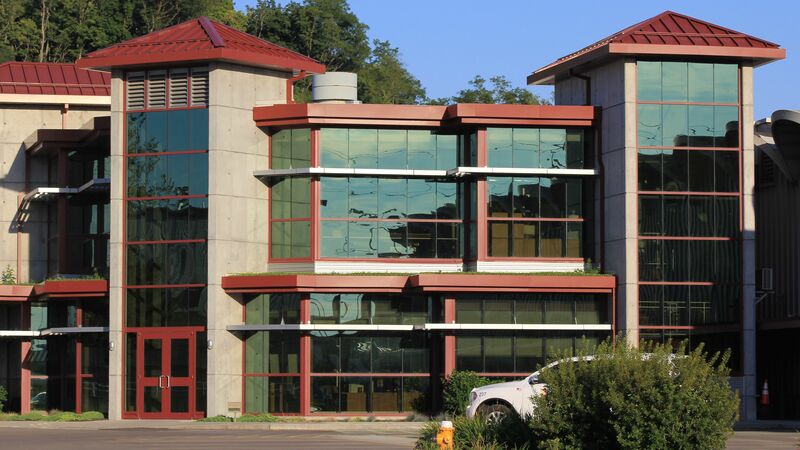 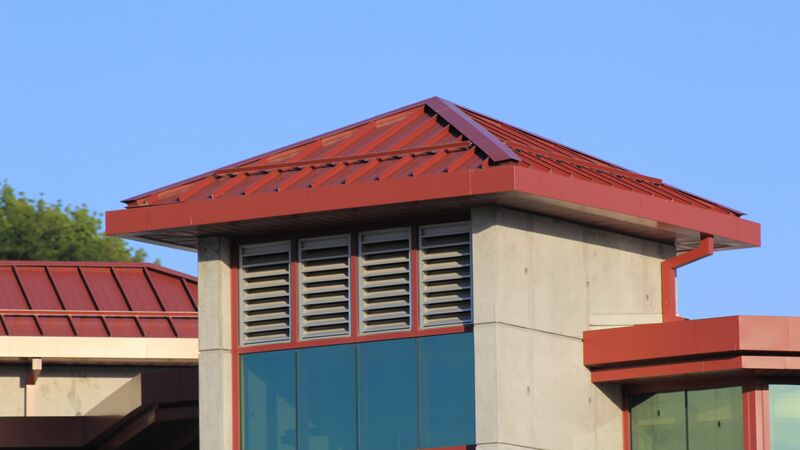 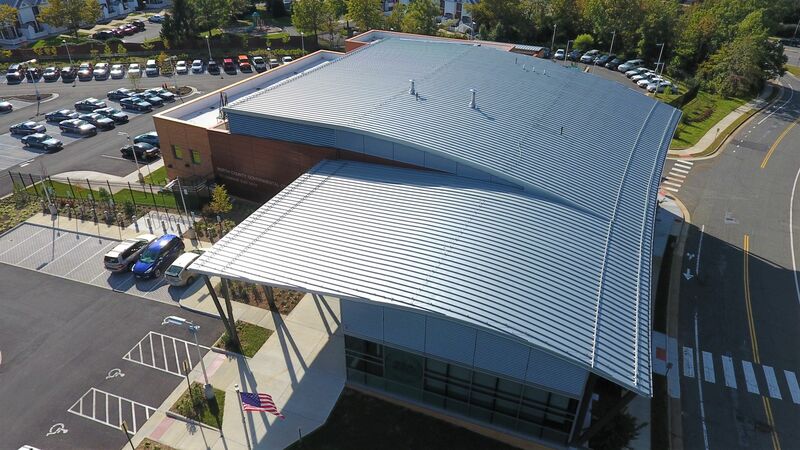 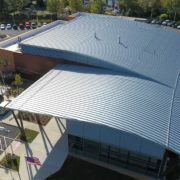 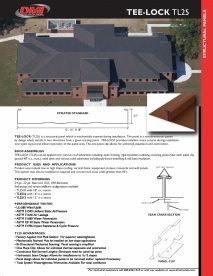 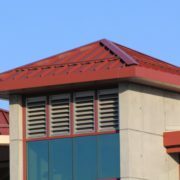 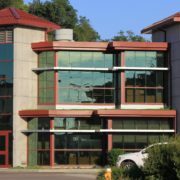 TEE-LOCK TL25 STRUCTURAL STANDING SEAM ROOF PANEL Dimensional Metals, Inc.
Tee-Lock TL25 is a structural panel which is mechanically seamed during installation. 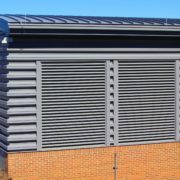 The panel is a bi-directional system by design which installs in two directions from a given starting point. 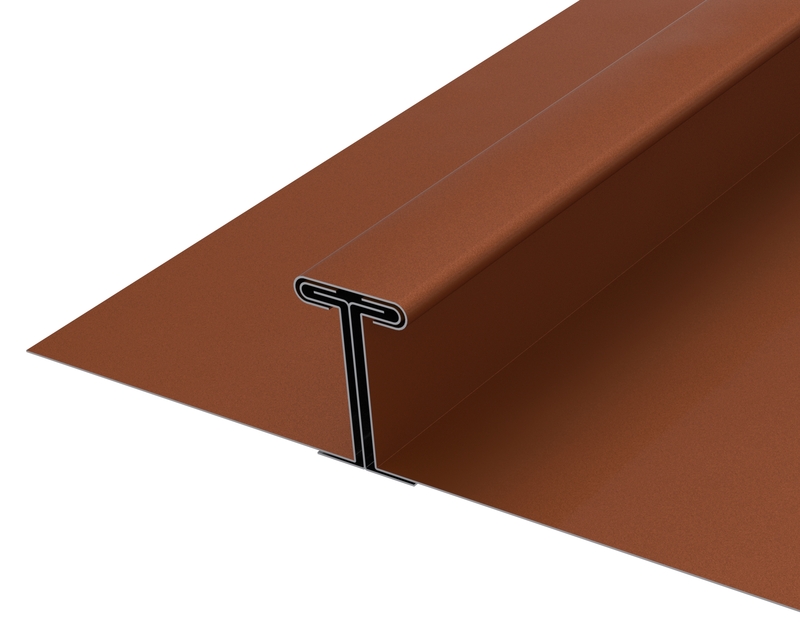 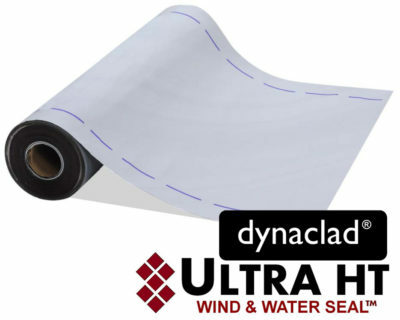 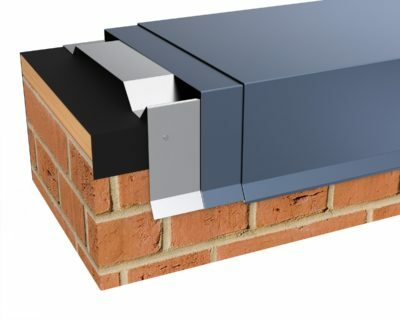 TEE-LOCK provides installers more control during installation over seam layout and allows symmetry of the panel area. 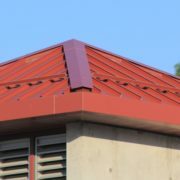 The one piece clip allows for unlimited expansion and contraction.